How do you ensure that what you write gets read, understood and acted upon? The Writing Skills Pocketbook describes a 3-phase approach to planning, preparing and polishing written communications for the modern business world. Central to the planning phase is a clear understanding of why you are writing and who you are writing for.The book guides you through the planning process and shows you how to test your approach. The second phase, preparation, demonstrates how to write clear, concise and compelling texts using the authors’ eight golden rules. There is advice too on how to present and illustrate your written material to best effect, including the most commonly asked questions on punctuation. Don’t be too hasty to send your letter, email or report. Take time to check it thoroughly using the book’s ’11-point critiquing checklist’ and ‘top tips for proof-reading’. This is the final, polishing phase. 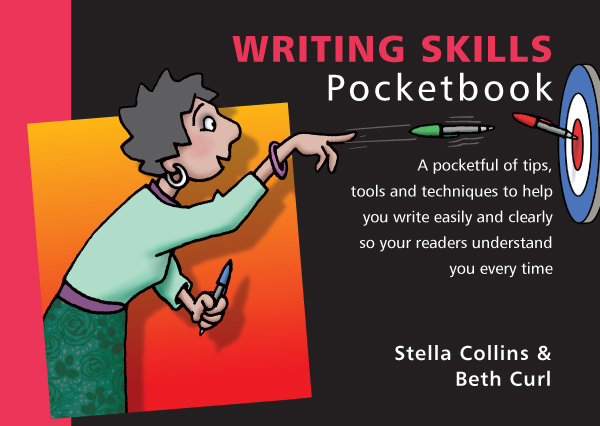 The Writing Skills Pocketbook is your essential guide to writing confidently, swiftly and with greater impact.